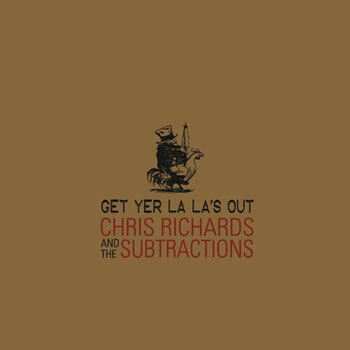 Chris Richards and the Subtractions - " Get Yer La La’s Out "
The latest and perhaps greatest by Detroit’s Chris Richards and the Subtractions. the soundtrack to your summer. Get Yer La La’s Out is the follow up to the Subtractions 2009 Sad Sounds of the Summer.